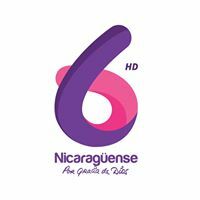 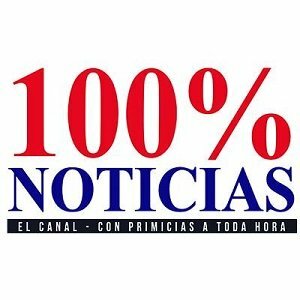 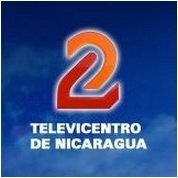 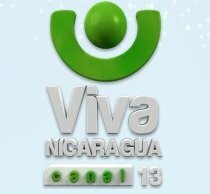 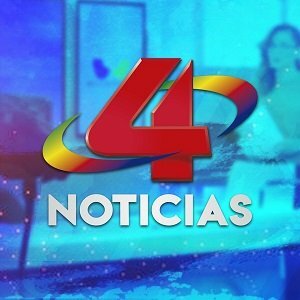 Television in Nicaragua has a history of more than fifty years. 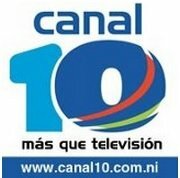 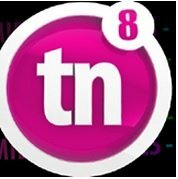 Canal 8, the first terrestrial television channel in the country, started broadcasting on July 15, 1956. 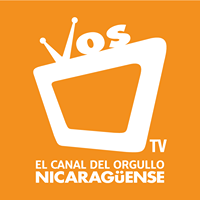 Currently there are more than 15 national terrestrial and cable TV channels.